1. 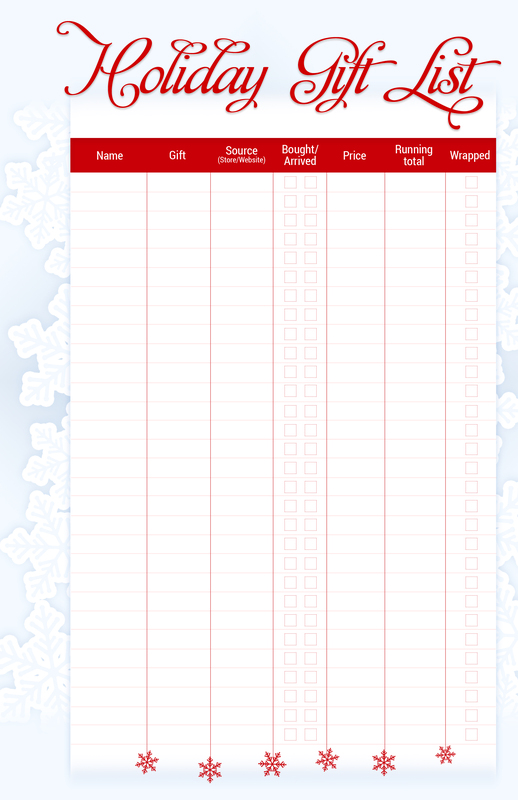 Track Your Gifts: start by making a list of all the people you need gifts for this season, from family members and friends to your child’s school teacher. 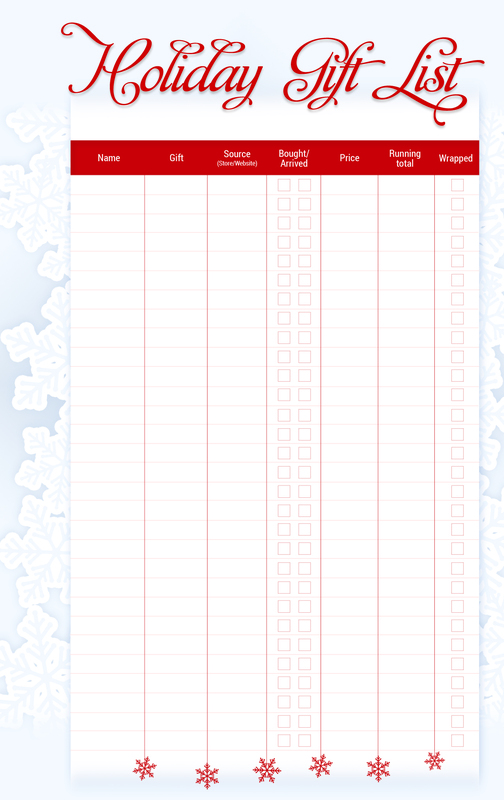 Keep this list in your planner as you shop for gifts, and mark down the gifts you purchase. You never know when inspiration might strike – you might decide the traditional Hawaiian gift of a pineapple is perfect for your neighbor while walking through the produce section, for example. 2. Plan Your Parties: from guest lists to ingredient lists to decorations to daily reminders, your planner can handle the rigors of planning a party. Mark off RSVPs, plan out your errands, and watch everything fall into place for a stress-free get-together. 3. Prepare for Guests: if you’re having family or friends from out of town staying with you this holiday season, help their trip be memorable in a good way. Jot down reminders to prepare your guest rooms before they arrive. Research fun local activities happening on the dates that your guests will be with you. Then you’ll have options for entertaining, giving your guests a choice between a night on the town and a cozy evening at home with your family. 4. Holiday Card List: Yes, it’s that time again. 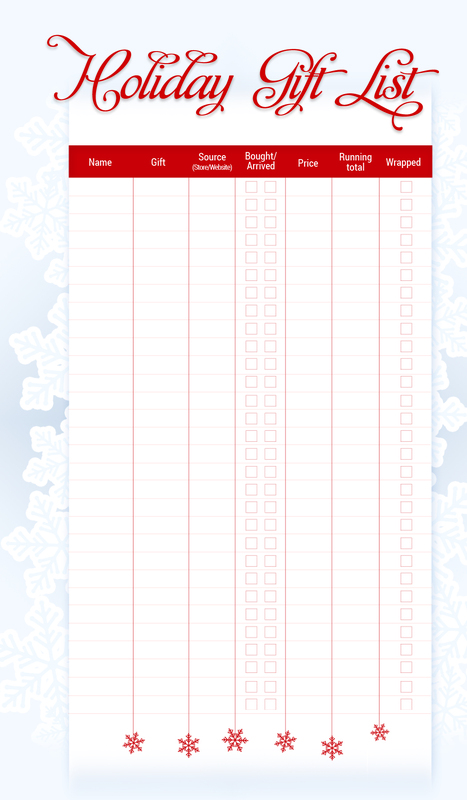 As you prepare to send out holiday cards this year, brainstorm a list of recipients in your planner. Then you can print out address labels and take your cards to a more comfortable spot than your computer desk. 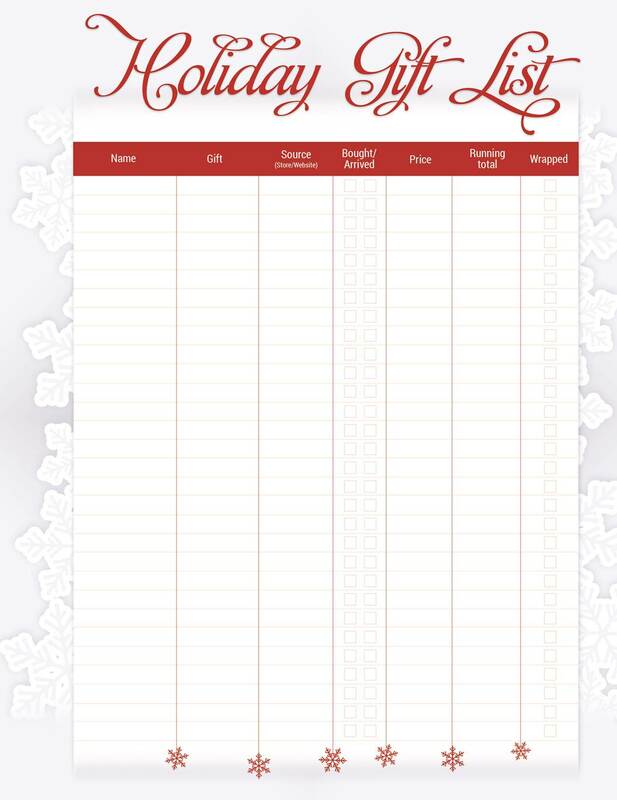 Mark names off as you hand write each card, and your season’s greetings will be that much more personal and meaningful.